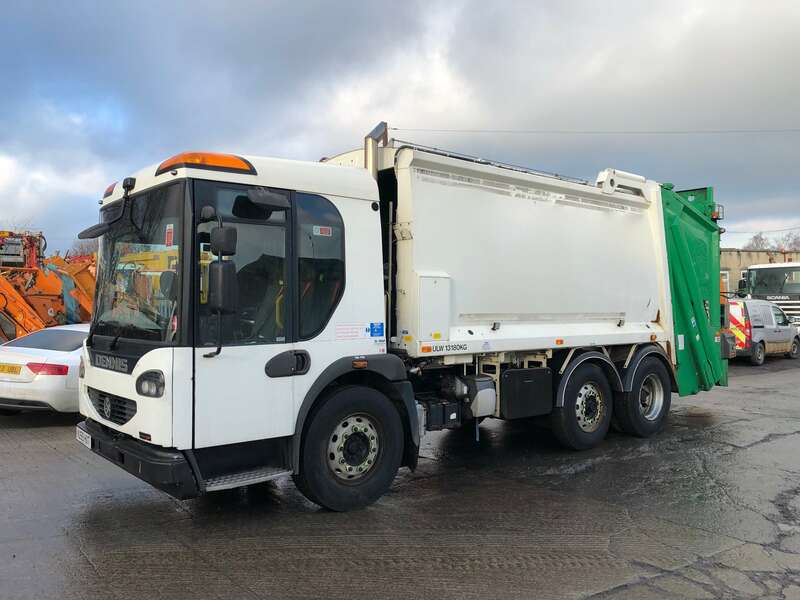 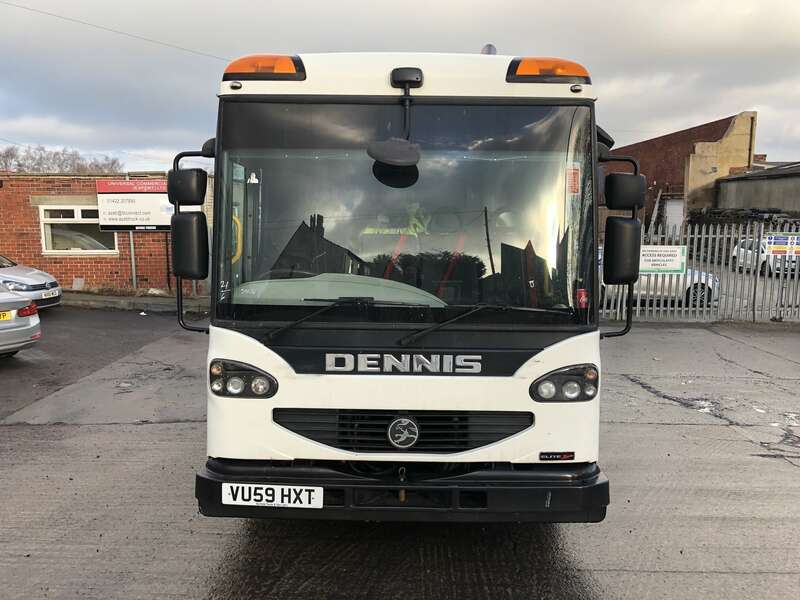 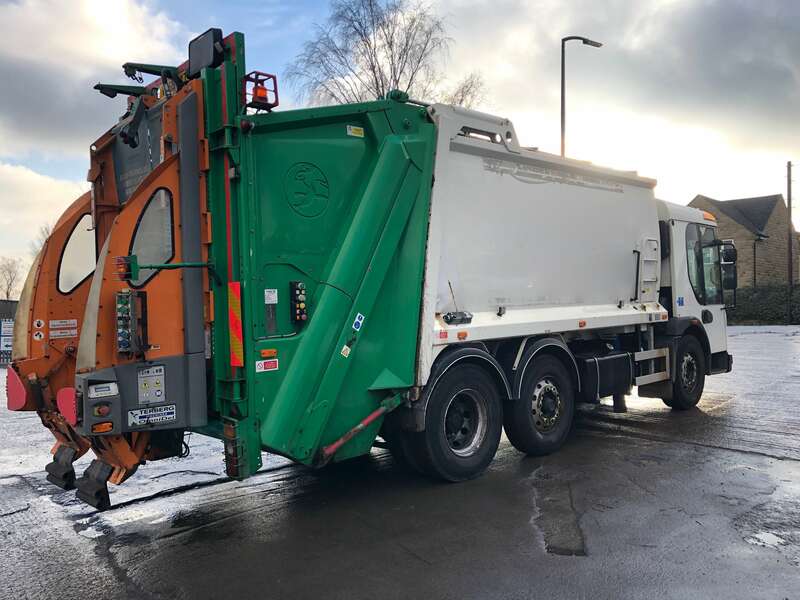 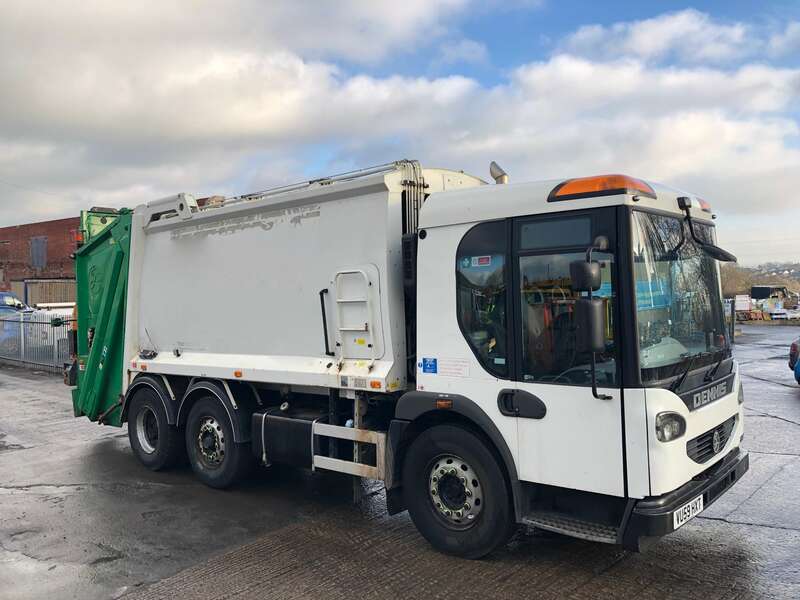 DENNIS EAGLE ELITE 2 6X2 WASTE COLLECTION TRUCK FOR SALE – PHOENIX 2 BODY – TERBERG BINLIFT – VU59 HXT. 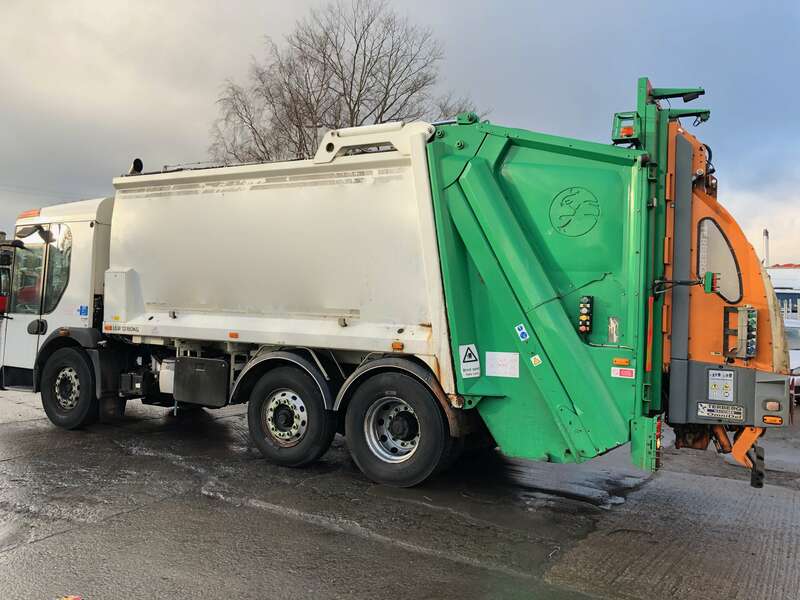 2009 Dennis Eagle Elite 2 6×2 waste collection truck for sale. 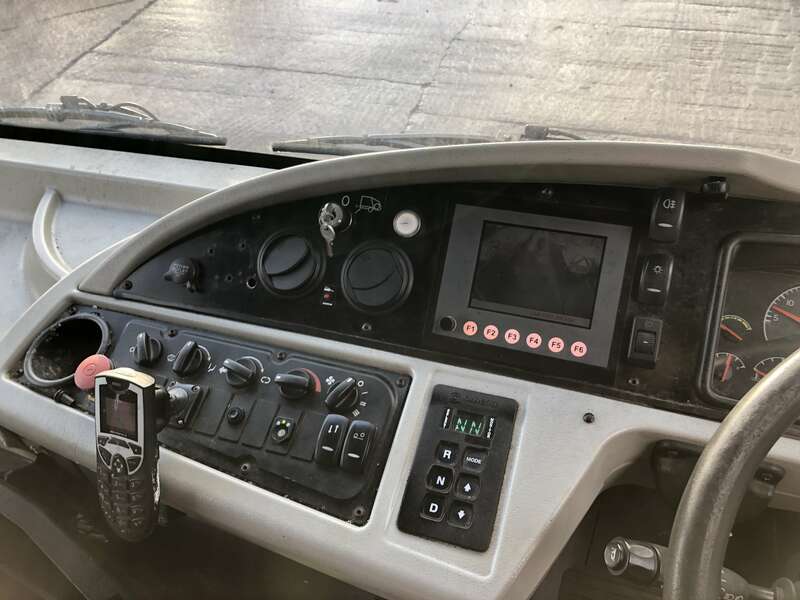 Phoenix 2 15N narrow track body. 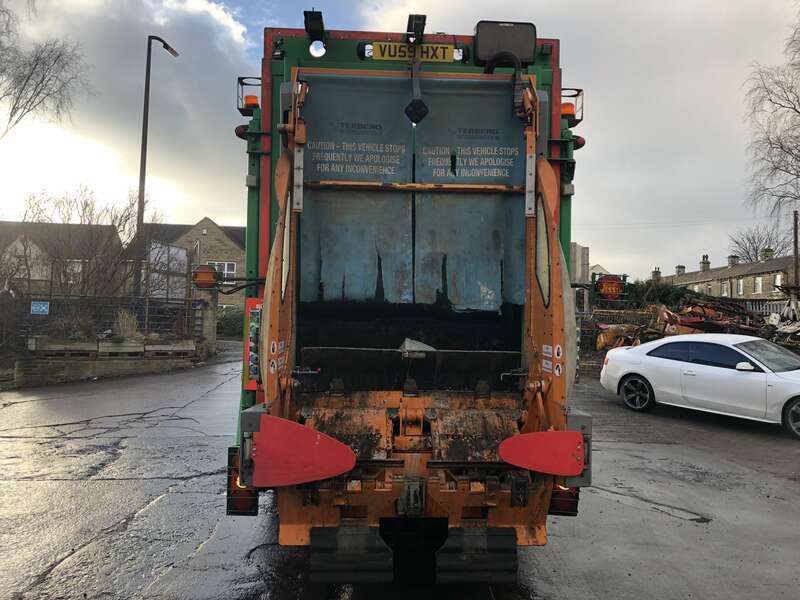 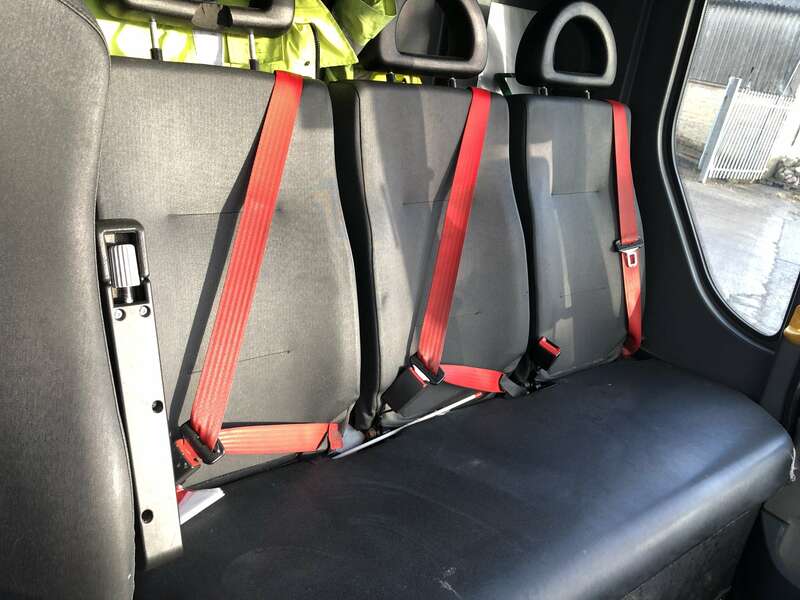 Your binlift of choice can be fitted, or it can be supplied as an open back. 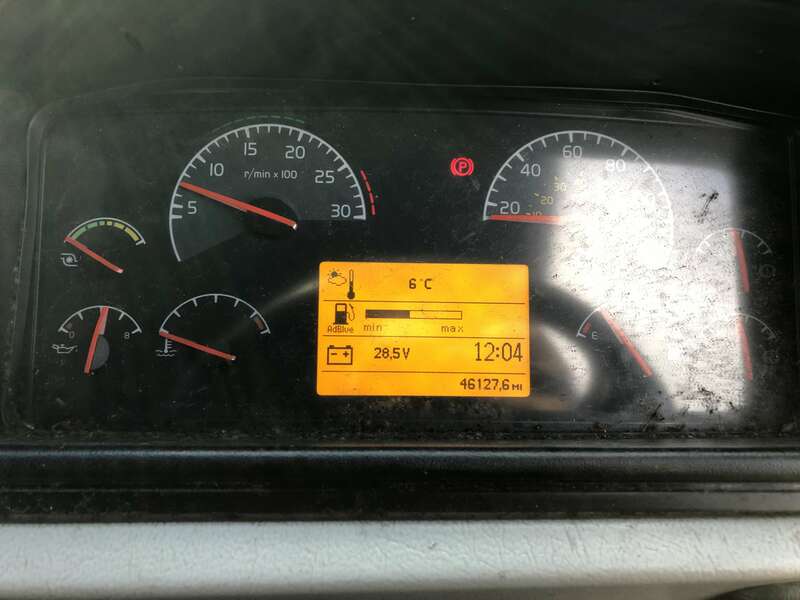 24 tonnes gross vehicle weight.